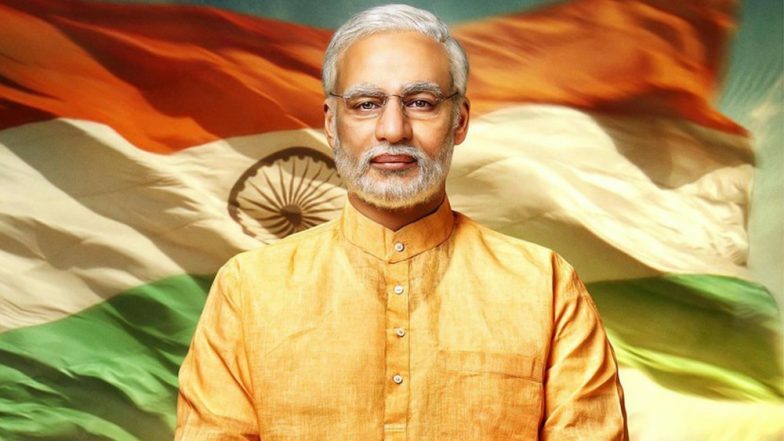 After EC Stalls Narendra Modi Biopic In India, Is the Film Releasing in Other Countries? Here's the Truth! The Narendra Modi biopic starring Vivek Oberoi in the lead role has been one of the most-discussed films in the past two months. The film was earlier slated for a release in April but after a Congress activist filed a petition asking for a stay on its release the film ran into a downward spiral. Given that the Lok Sabha Elections 2019 are around the corner and that the film would benefit BJP to promote their agenda, a petition was filed. While the Supreme Court left the final call to be taken by Election Commission, the film's release has now been stalled following the verdict today. "Biopics are kind of surrogate promotions," said the EC during its verdict. Apart from this biopic, the Election Commission has also stated that no political biopics are to be released during the elections. This has certainly come as a shock for the makers who were incredibly delighted with the CBFC verdict of granting the film a 'U' certificate. But their happiness was shortlived given that the film's release is on hold for now. Initially, makers had big plans for the film considering they had announced a release in over 38 countries such as US, UK and many more. Apart from this, even the popular ticket booking websites in the UK such as Odeon and Vue have no mention of the release of the PM Modi biopic. 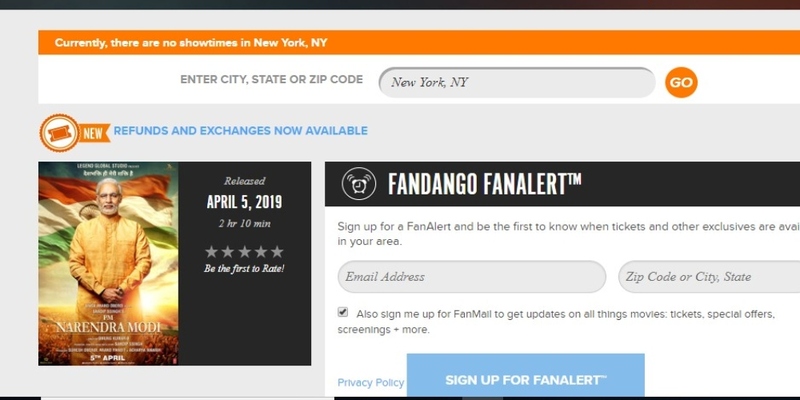 Looks like we may have to wait for the makers to confirm what the final status on the International release of the film is but for now, it is not hitting the screens as planned earlier on April 11.